Katharina Lange, born in 1988, is working as Promotion Manager at Alternative Distribution Alliance (ADA), which is one of the leading distributor (physical & digital) for independent music providing worldwide marketing, music licensing and promotion services. Katharina has over six years experience in the music industry. Before she joined ADA, she was working as Senior PR Manager at the Hamburg based agency FACTORY 92 for four years and was engaged in music export, tour pr, radio pr and festivals. While studying philosophy and Scandinavian studies at the University of Muenster she was Head of Music at the college radio station Radio Q where she hosted her own shows and interviewed a lot of bands. 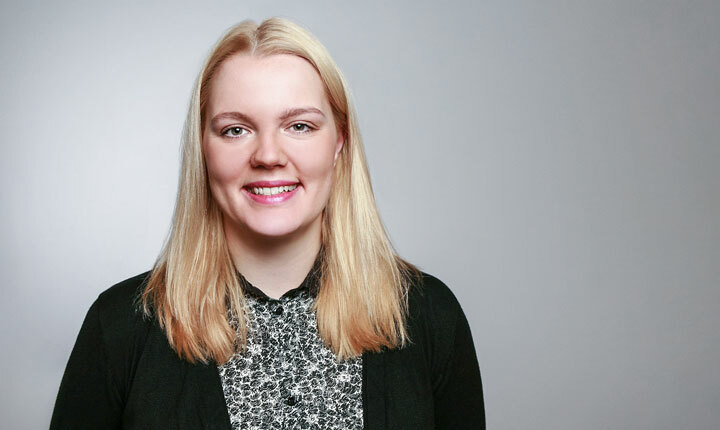 Katharina has been promoting festivals such as Roskilde and Sziget Festival and bands such as Macklemore, Nelly Furtado, Kraftwerk, Arcade Fire, Rammstein, just to name a few.